With impressive antioxidant and intensive hydration capabilities Moroccanoil Intense Curl Cream, a breakthrough styling product, effortlessly enhances and defines curly hair. Repeated use results in extraordinary hold, shine and protection. 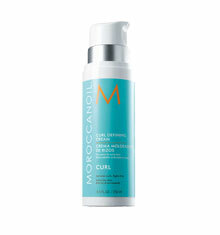 Moroccanoil Intense Curl Cream enhances shine and defines curls leaving them soft and hydrated without any sticky residue. 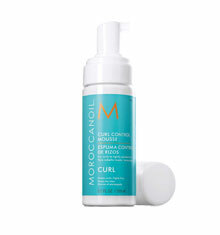 Mix it with a few drops of Moroccanoil Treatment for magnificent curls that are bouncy, defined and very glamorous. 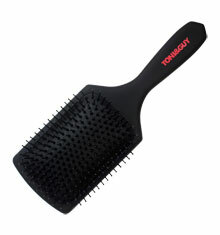 product is great, I have naturally curly hair and it defines the curls nicely. It arrived quicky. However pump is broken, really awckard to use now. Love love love this product! I've got dry curly hair and have tried everything over the years. 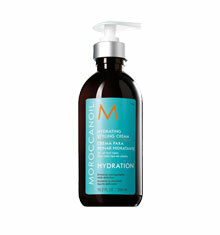 I mix with small amount of Moroccan oil & put onto my hair. I leave to dry naturally & it doesn't all frizz or use a diffuser tip my head upside down & go. The product is great, I have bought it before but the delivery service was not good. I had to chase it after a week, even though it said it would be delivered within 48 hours.